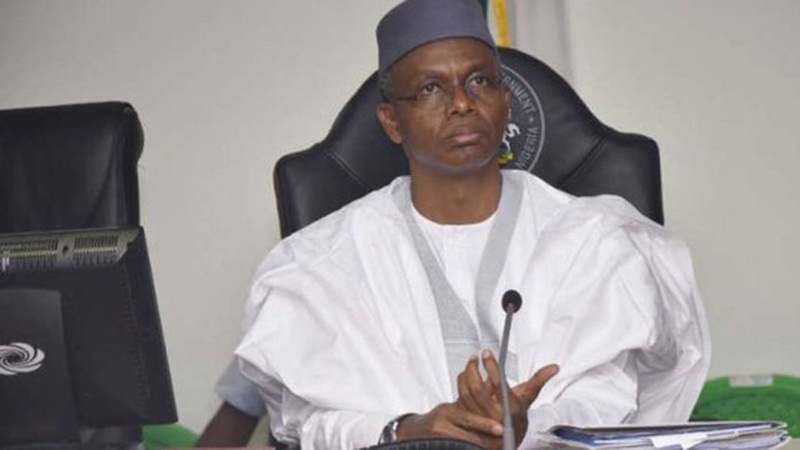 The Kaduna State Government says it will soon organize a town hall meeting to seek input of its citizens and the private sector in its 2019 budget. 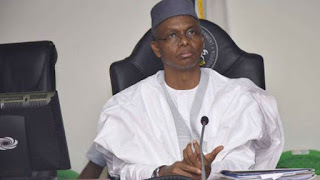 The state Commissioner for Planning and Budget, Mr. Muhammad Abdulahi, made this known in an interview with the News Agency of Nigeria (NAN) on Friday in Kaduna. According to him, the measure is to ensure that the people participate in the budgeting process and have their interests represented. Abdulahi said that the 2019 draft budget was ready but would not be presented before the state Assembly until inclusion of the input. “Our desire is to ensure that programmes and projects captured in the budget reflect the interests and aspirations of the people, which the government serves. “We have concluded work on the draft and it is currently with the governor for vetting. “Hopefully, by the end of July or first week of August, we will organize a town hall meeting, deliberate on it, get input from the citizens and the private sector before we present it to the Assembly,” he said. The commissioner said that the government targeted that the budget would be passed by the Assembly in time. “2019 is a campaign year, and if we don’t get the budget passed by the House before the commencement of the campaign, it may get trapped and suffer delay. “To maintain our record of getting budget passed and signed before the beginning of the year, we have no option than to get it passed before the House members go campaigning, “he said. Meanwhile, non-governmental organizations in the state have started mobilizing the citizens to take advantage of the town hall meeting to ensure that their interests would be captured in the budget.